The conversation was held to remind Kohli about his responsibilities and behaviour as a captain. Ahead of the third day’s play between England and India at Edgbaston, ICC match referee Jeff Crowe had an informal chat with Virat Kohli to remind him about his responsibilities and behaviour as a captain. 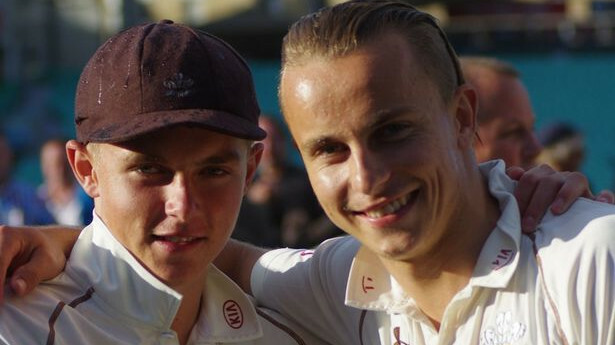 As per a report in Sky Sports, the conversation was held to discuss Kohli’s use of bad language during his celebration of the Joe Root run out on Day 1. England were comfortably placed at 216/3 when Kohli’s off-balanced one-handed throw sent Root packing for 80. Subsequently, the Indian captain teased Root by blowing a kiss and mimicked his 'mic drop' celebration. It is worth mentioning here that Root had celebrated England’s ODI series victory by dropping his bat on the ground two weeks ago. Kohli was booed when he walked out to the crease on Thursday (August 2). 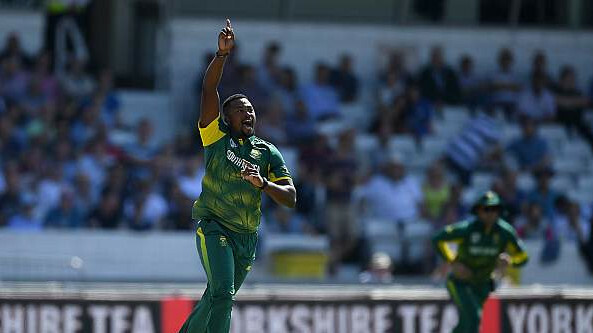 Although it was not clear why the star batsman received this hostile treatment from the English crowd, it could be related to his mic drop gesture. 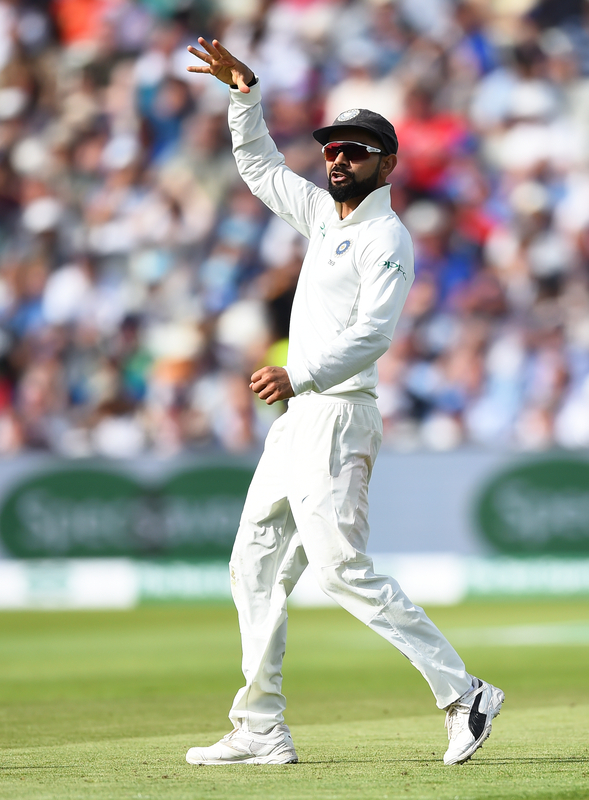 Virat then struck a magnificent century, hitting 149 - his first Test ton in England - as India were bowled out for 274, trailing their hosts by 13. Kohli celebrated the milestone by kissing his wedding ring as his wife Anushka Sharma watched the historic knock from the stands.